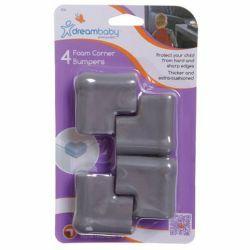 Protect and cushion little ones from sharp corners. Use on table or counter tops, cabinet walls, bookcases and more. 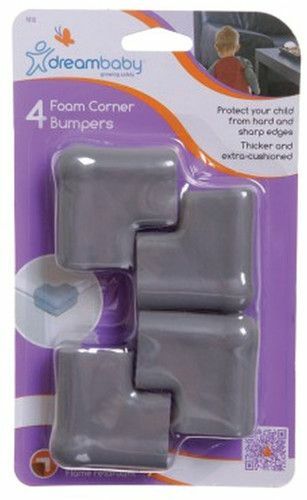 Strong yet soft foam is designed to fit easily onto hard surfaces.